Aveiro is situated on the estuary of Vouga river, surrounded by a system of marshlands that run 50km parallel to the sea. The town has famous channels where typical boats, the moliceiros, sail (their colourful painting is also famous), bridges and pastel-coloured houses are somewhat reminiscent of Amsterdam or Venice. A special attention deserve: Aveiro Cathedral (15th-18th centuries) and its gothic cross; Misericórdia Church; São Bartolomeu and Senhor das Barrocas chapels; 18th-century churches of Santo António, Nossa Senhora da Apresentação and São Gonçalo; the Regional Museum (housed in the ancient Convento de Jesus); the town hall and beautiful building in the New Art style; the train station and its beautiful tiles from the old Fonte Nova factory (1916) where the Cultural and Congress Center is situated now; the Infante D. Pedro park; the Barra and Costa Nova beaches (the last one is also known for its typical beach houses); Humberto Delgado square; Carcavelos bridge; S. Roque channel. Tourist Info and Google maps information. University of Aveiro is a Portuguese public university, headquartered in Aveiro since its 1973 creation. It also provides polytechnic education Administratively, the teaching and research activities are distributed by Departments and polytechnic schools, both with specialized faculties. The University has more than 12,500 students distributed across 58 graduate courses, over 40 MSc courses and 25 PhD programs. 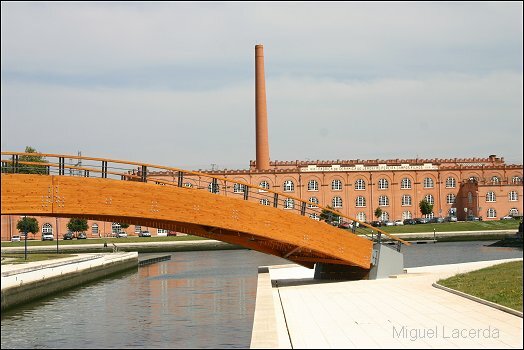 Its main campus is near the centre of Aveiro, including a nearby Administration and Accounting Institute. 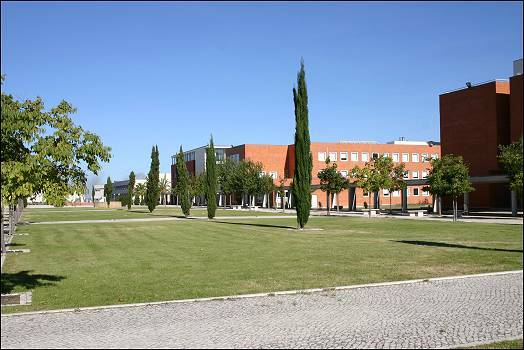 The university also has external regional campuses in Águeda, Higher Education Technological and Management School of Águeda, and Oliveira de Azeméis Higher Education School of North Aveiro. It is an R&D university, having a research units developing programmes in fundamental and applied mathematics, physics, chemistry, telecommunications, robotics, bioinformatics, sea sciences, materials, design, business administration and industrial engineering.